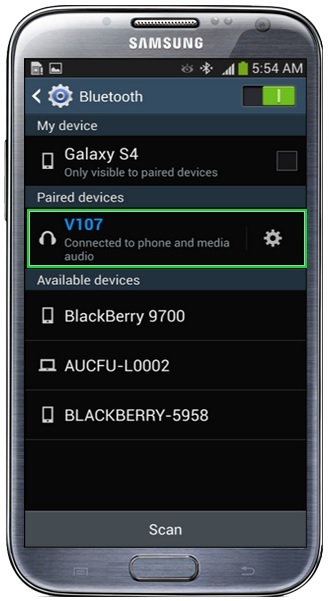 How do I disconnect a Bluetooth device from my Smartphone? 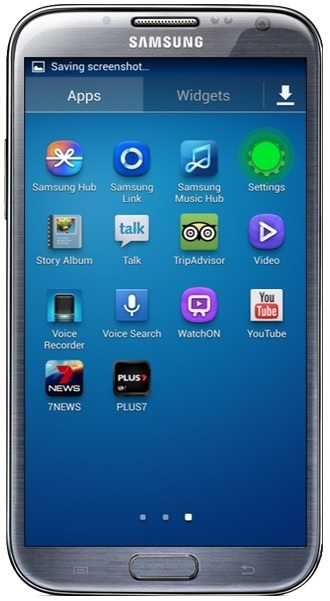 Step 2: On Apps screen, tap Settings. 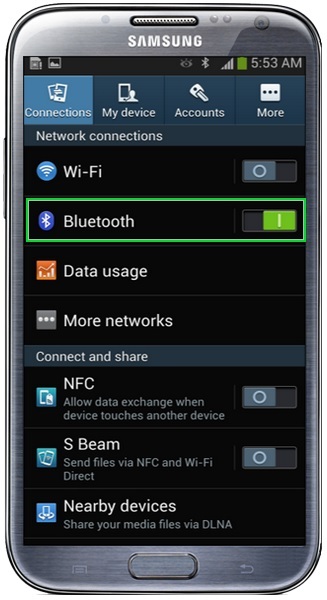 Step 3: Tap Bluetooth or slide the toggle switch to the right to turn on Bluetooth. Step 4: Select the Bluetooth device to Unpair. 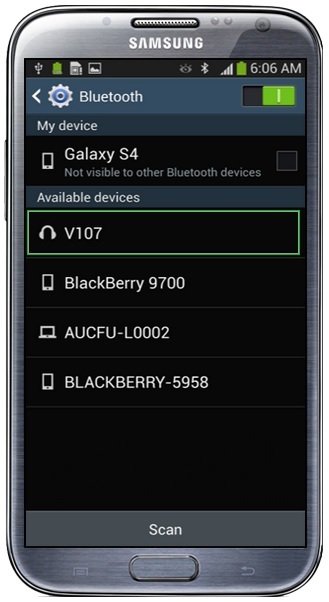 Step 6: The Bluetooth device is now Unpaired from the device. 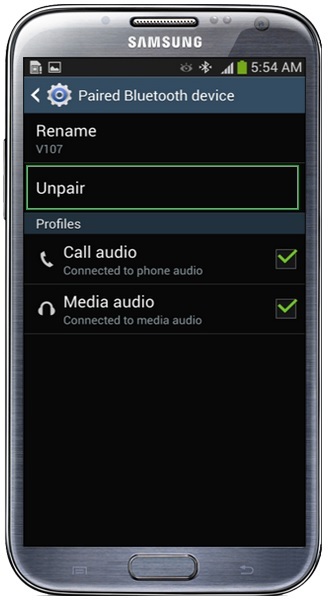 How do I connect my mobile phone with a Bluetooth Speaker? S8/S8+ Bluetooth connection issue with car. 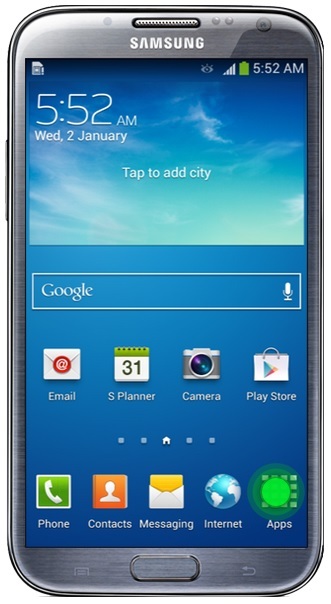 How do I use the wireless charging pad on the Galaxy S6 Edge+?